An elderly author inspired by the new era to write something new. He published his well-known novel "Avelum" (აველუმი) in 1995. This very personal work (however we can not fully identify the hero with the author) tells a story about a writer “whose private ‘empire of love’ collapses with the ‘empire of evil’“ (http://agenda.ge/article/449/eng). Chiladze published his next work "Godori" (გოდორი) in 2003. 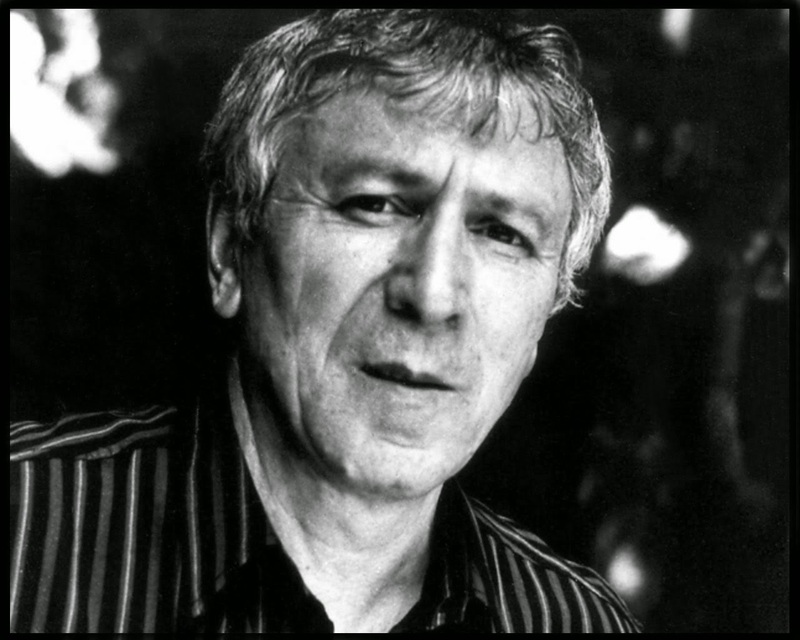 Otar Chiladze (1933–2009) is widely considered the most important novelist of the 20th century in Georgia. His first novel (also the first of his works to be translated into English), A Man Was Going Down the Road, translated by Donald Rayfield, a professor of Russian and Georgian at Queen Mary University in London was published by Garnett Press and can be accessed across the world. Otar Chiladze (1933 — 2009) was a Georgian writer who played a prominent role in the resurrection of the Georgian prose in the post-Joseph Stalin era. His novels characteristically fuse Sumerian and Hellenic mythology with the predicaments of a modern Georgian intellectual. His first novel ( also the first of his works to be translated into English), A Man Was Going Down the Road, is the key to his later work. It begins with the Greek legend of Jason and the golden fleece and the consequences for the obscure kingdom of Colchis after the Greek Jason comes and abducts Medea. But it is also an allegory of the treachery and destruction that ensued when Russia, and then the Soviets, annexed Georgia, as well as Chiladze’s interpretation of life as a version of the ancient Anatolian story of Gilgamesh, and a study of Georgian life, domestic and political, in which women and children pay the price for the hero’s quests, obsessions and doubts. Knihe sú vlastné mnohoplánovosť, filozofickosť, historická konkrétnosť. Je to svojrázna rodinná kronika gruzínskeho rodu, zasadená do vidieckeho prostredia. Dramatická história vzťahov Anny s jej mužom Kajchosrom Makabelim, nevraživosti synov, tragickej smrti staršieho z nich. Temná pečať bezduchosti, egoizmu osudne doľahne na Anniných potomkov. Len niektoré, najlepšie charaktery, čerpajú morálnu silu v hlbinách národného života a nachádzajú svoju cestu k revolúcii. Pán povedal: „Čo si to urobil?! Hlas krvi tvojho brata hlasno volá zo zeme ku mne. Buď teraz prekliaty zo zeme, ktorá otvorila ústa, aby pila krv tvojho brata z tvojich rúk! Keď budeš obrábať pôdu, neprinesie ti nijakú úrodu. Budeš nestály a túlavý na zemi.“ Kain povedal Pánovi: „Môj zločin je väčší, než aby mi bol odpustený. Hľa, ty ma dnes odháňaš od zeme a budem sa skrývať pred tvojou tvárou; nestály a túlavý budem na zemi. A ktokoľvek ma nájde, zabije ma.“ Pán mu však povedal: „Nie tak! Lebo každý, kto zabije Kaina, sedemnásobnú pomstu si odnesie!“ Potom Pán urobil Kainovi znak, aby ho nik, kto ho nájde, nezabil. Avelum is about a Georgian writer named Avelum -- a name which the author suggests: "is Sumerian and means 'free citizen with full civic rights', although the only source I have for this etymology is an old notebook of mine" -- who closely resembles author Chiladze. If not exactly fictional biography, Chiladze's portrait of Avelum is nevertheless very personal, right down to the similar works they have written. Here is the link fot Otar Chiladze's audio recording one of his poet. all his life Avelum has tried in every way to be just that -- a free citizen with full civic rights in a country, even if that country exists only in his imagination.